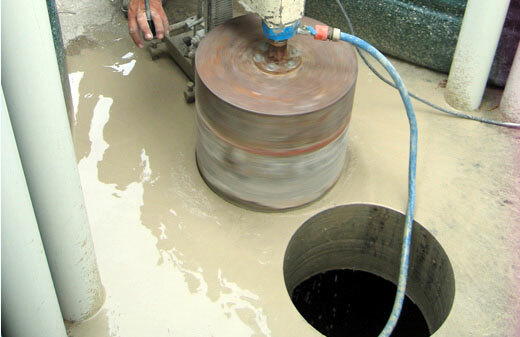 Pro Cut Concrete Cutting can handle all of your Massachusetts concrete core drilling needs. Our investment in the latest hydraulic and hi-cycle electric concrete core drills allows for core drilling holes from ¼” up to 60” in diameter and virtually unlimited thickness. Concrete core drilling allows for precise core holes for plumbing, electrical, HVAC, anchor bolts, fence posts, hand rails and sump pumps. When homeowners and contractors throughout Massachusetts need professional and affordable concrete cutting they call the pros at Pro Cut Concrete Cutting seving clients large and small throughout Massachusetts. Massachusetts and Boston's largest concrete core drilling professionals, with four offices throughout New England. 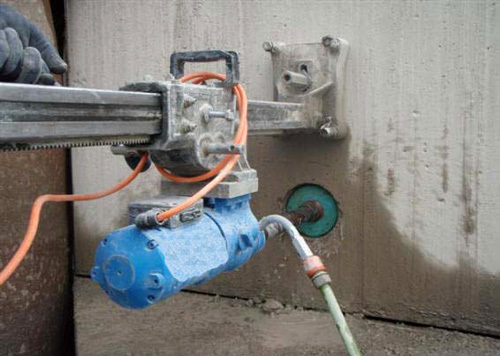 For over 30 years, Pro Cut has been providing professional, reliable and affordable concrete cutting and concrete core drilling services across Massachusetts and throughout New England.